We need a lot more signatures here! Hey, there's only about 19 days to go on this petition drive. I need 50 new signatures a day! Come on an help. Share with friends. Sign if you haven't. 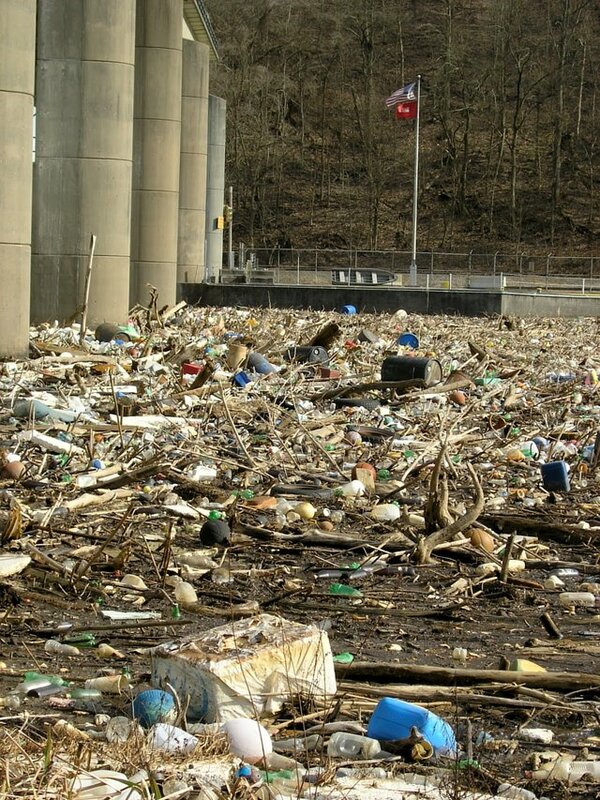 Let's get the Corps of Engineers to the table to talk about how we can do something about the litter behind the dams. Please help, there's little time left on this one. Sign and Share. We ask for the help of this crane.